The idea of owning your own home is a dream shared by many, but the thought of starting the process might make you feel very alone. Where do you even begin?? How do you really know you’ve found a home that checks all the boxes, but is also in line with your checkbook? As the #1 real estate team in Arlington for more than 30 years, we’ve helped more home buyers and sellers than any other team around. We get you started on the path to homeownership and we stick with you from initial search to final signing. We personalize the buying process for you, and customize a strategy that fits your style, your budget, your timing and everything in between. 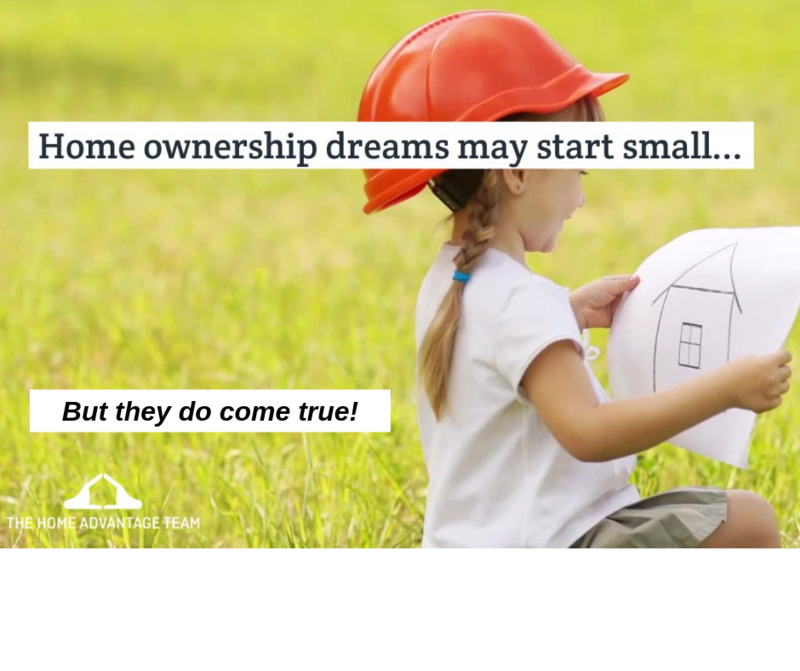 Don’t be afraid to dream big when it comes to finding just the right home, but make sure you’ve got a skilled, local team to help you every step of the way!